The neo-glammers, apart from being alternative, they reach pop stardom, believing there's an obscure place for them. 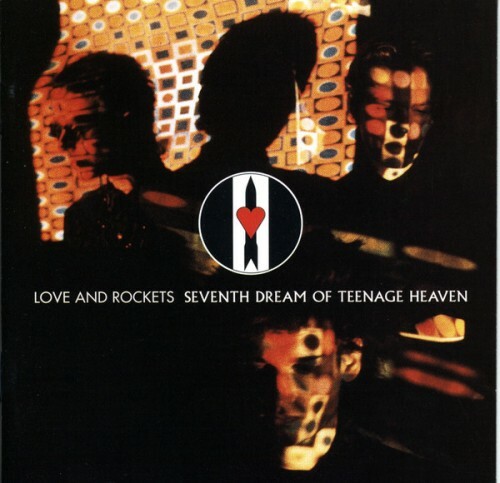 Purchasing Seventh Dream Of Teenage Heaven from Amazon helps support Album of the Year. Or consider a donation?